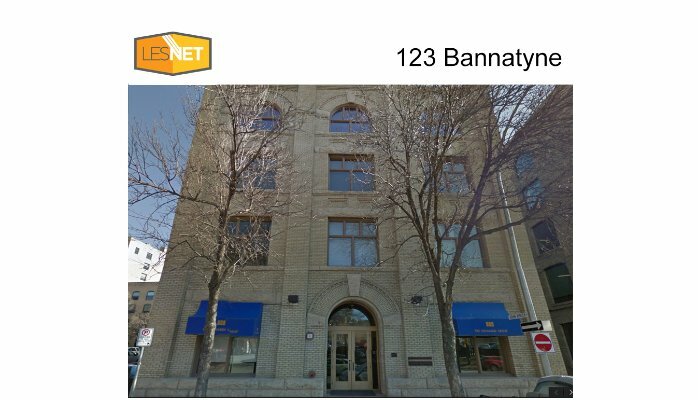 Expanding to Osborne Village! 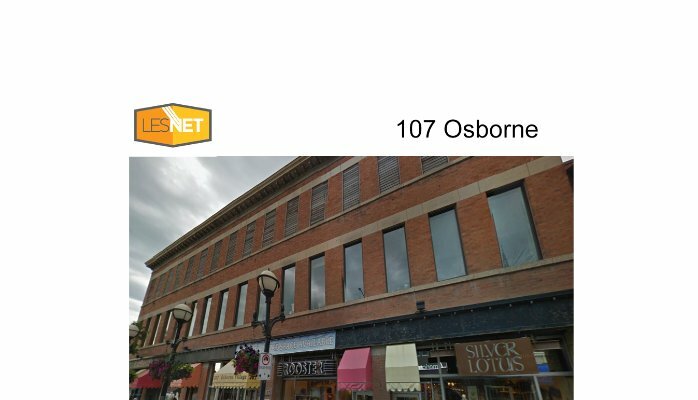 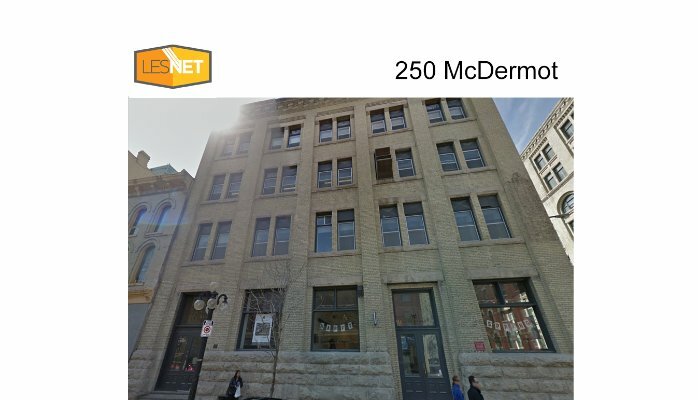 107 Osborne is now On-Net with LES.NET ! 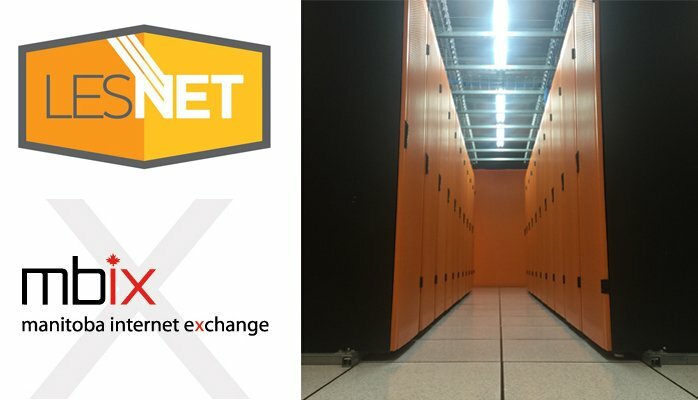 In the heart of Innovation Alley… and now On-Net with LES.NET! 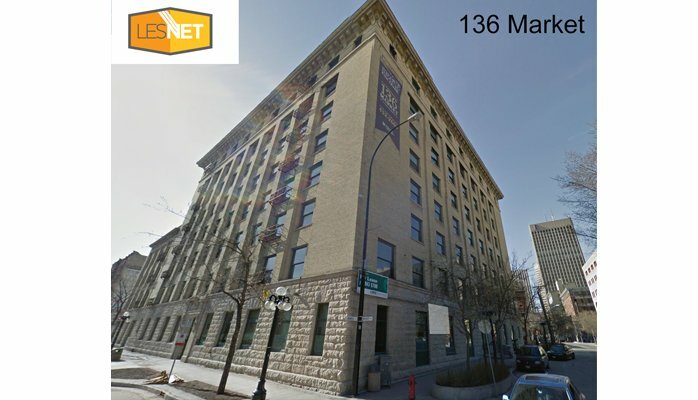 The fiber installation didn’t quite go as planned, so we threw a high speed microwave connection on the roof beaming the inter-bits back to our YWG2 data center. 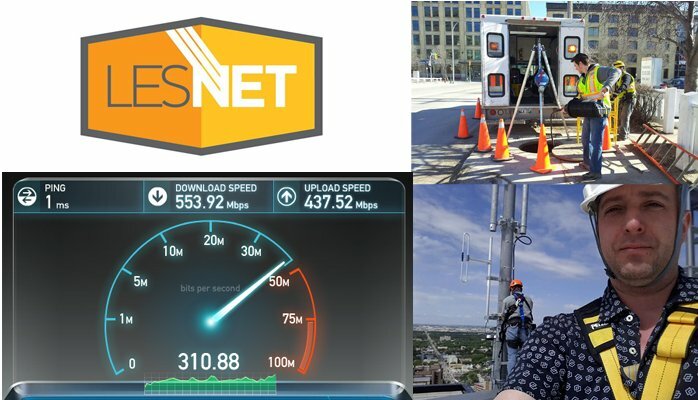 500 Megabits for now.. We’ll make another attempt to pull in the fiber in the near future.